← Is Paula Creamer a “Lock” to make the 2015 U.S. Solheim Cup Team? On April 19th Jim Furyk won for the 17th time on the PGA TOUR. It was his first TOUR win in five years and immediately reignited the “does Jim Furyk belong in the Hall of Fame” discussion. I’m not here to weigh in on that (generally I believe if we have to ask if an athlete is worthy of induction, that athlete usually isn’t) but I do come before you to make a case for a non-athlete who I absolutely believe is “Hall worthy”. He never hit a shot, made a putt or signed a scorecard to win an event but The Golf Channel founder, Joseph E. Gibbs belongs in the World Golf Hall of Fame. He belongs there because he literally changed the way the world looks at the game of golf. I don’t get a vote but I do have a voice and I’m using it to tell the folks who do have a vote that they should consider Joe the next time they decide who is worthy of admittance. During the early 1990’s U.S. cable TV was like the wild, wild, west. In fact in 1994 the National Cable Television Association Convention saw more than 100 hopeful new channels on display including The Cowboy Channel, Ecology Channel, The Singles Network and Parent Television. None of those gained any traction. But also hoping to attract attention from cable operators that year was The History Channel, The Game Show Network, STARZ! and Joe Gibbs’ The Golf Channel. If you are in a position to give people a bust in the building than you likely already know about the nuts and bolts, the dollars and cents and the sense and sensibilities of The Golf Channel. You know the idea was born out of a 1990 Shoal Creek conversation with the great Arnold Palmer and germinated thanks to a Gallup Poll that Gibbs commissioned, on his own dime, to discern the viability and interest of a 24-hour-a-day, seven-days-a-week, all golf, television channel. He was wealthy enough to invest hundreds of thousands of dollars of his own money, and brilliant enough, to recruit Mr. Palmer who helped convince investors to write checks and the PGA TOUR to grant broadcast rights for tournaments, not already on TV, to a network that wasn’t yet on TV. Gibbs then used that leverage to approach the LPGA Tour who also agreed to allow The Golf Channel to air the handful of tournaments that ESPN wasn’t paying to televise. He had already secured the rights to broadcast European Tour events in the United States. 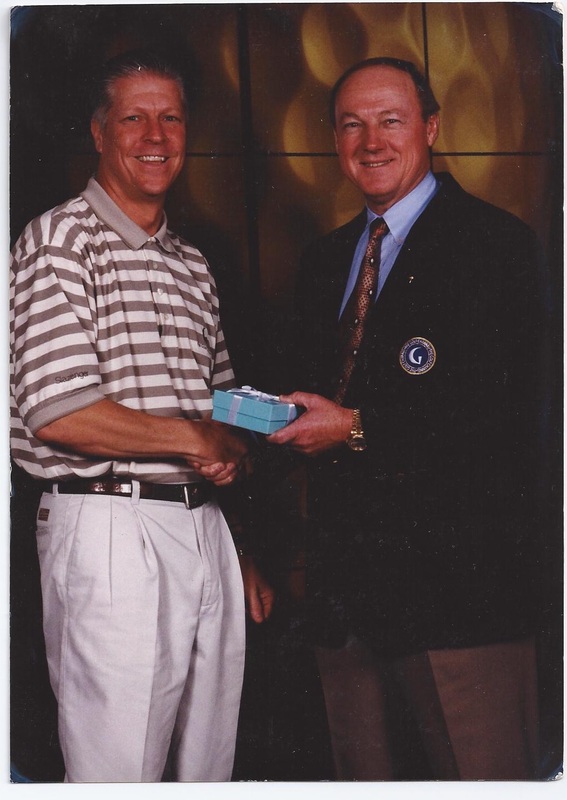 Joe Gibbs knew you couldn’t have a successful golf channel without professional golf tournaments so when TGC launched in 1995 it did so with a European Tour event (The Dubai Desert Classic won by future Hall of Fame member Fred Couples) and an LPGA Tour event (The HealthSouth Inaugural won by 1991 Hall of Fame inductee Pat Bradley). 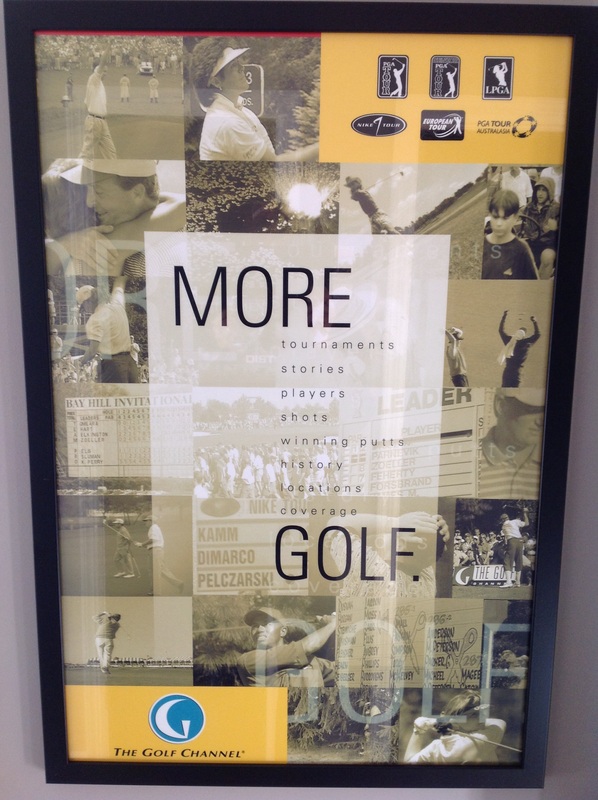 Those were just two of an impressive list of nearly 50 tournaments that first year which also included the Nike Tour and, believe it or not, a handful of PGA TOUR events. 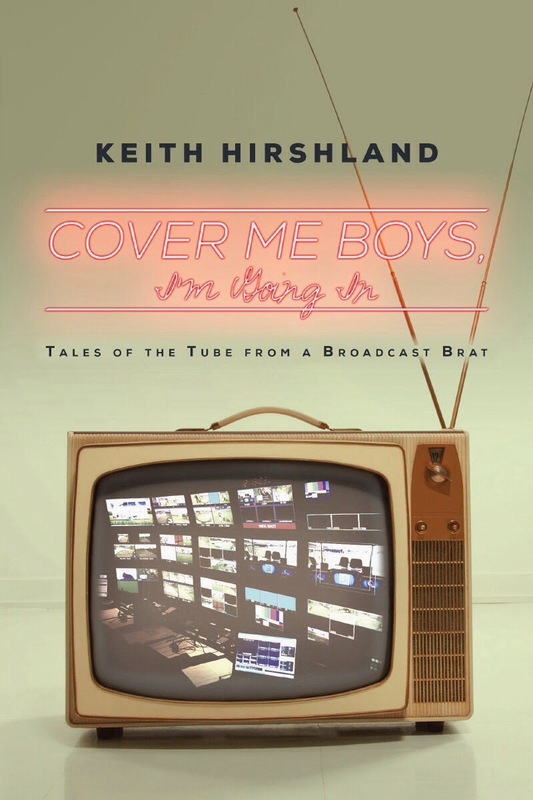 I know because I led the talented and hardworking team that produced all of the domestic telecasts. Joe Gibbs also convinced television and golf industry veterans and insiders including Bob Greenway, Gary Stevenson, Matt Scalici, David Manougian, Mark Oldham and David Graham to take a chance on his dream and they helped talk hundreds of the rest of us into coming along for the ride. We all knew it was a risk but we also knew it was Joe Gibbs who took the biggest roll of the dice. I worked loyally (most of us did) for Joe until the day he left the company in 2001 and I received a paycheck (all of us did) that I could cash EVERY two weeks. Very few of us knew there were some Thursday’s in Joe’s life, during which he wasn’t sure from where the money would come, so I can now make that statement. He always found a way to make Friday’s payroll and we probably wouldn’t have known to this day but Joe told the story to a room filled with employees during a festive, emotional, 10th Anniversary celebration in 2005. He had the smarts, he had the bravado and he most definitely had the heart. Would there be a Golf Channel today if it weren’t for Joseph E. Gibbs in the early 1990’s? Most certainly is the answer but the channel wouldn’t be the same. Some corporate behemoth would have eventually created it and called it ESPN Fore! Or Golf Channel on NBC but it wouldn’t have had a beating heart, or a soul, or a “rags to riches” story to celebrate with dedicated, devoted employees. It wouldn’t have given golf fans Tiger Woods losing a tournament to journeyman pro Ed Fiori in 1996, Casey Martin winning a golf tournament on one leg in 1998, or the birth of women’s golf’s greatest rivalry, Annika Sorenstam versus Karrie Webb, in 1997. 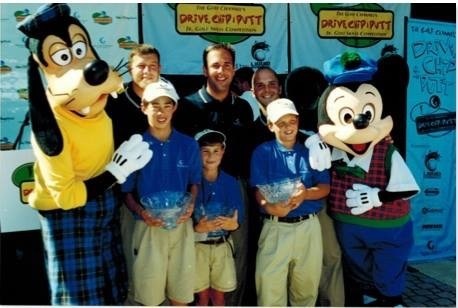 Video probably wouldn’t exist of heart transplant recipient Erik Compton winning as a pro, or 4-time PGA TOUR winner and lightning rod Patrick Reed winning a National Drive Chip and Putt competition as a kid. Golfers might never have invited Brian Anderson, Jerry Foltz, Kelly Tilghman or Scott Van Pelt into their living rooms. Joe Gibbs had a dream and the foresight to see a cable television subdivision that was about to expand into a sizeable community. He also had the sense to find out what people actually wanted, then the wherewithal to give it to them. 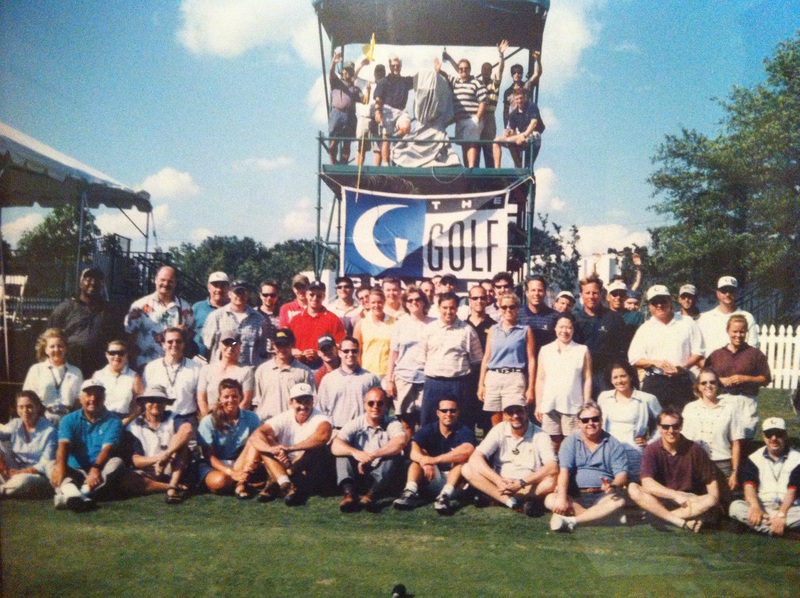 Golf is viewed, literally and figuratively, differently today than it was 20 years ago because of The Golf Channel and The Golf Channel exists as a healthy, happy 20 year old because of the parenting skills of its father, Joe Gibbs. If you ask me, that’s worthy of Hall of Fame inclusion. Non-golfers already enshrined in the World Golf Hall of Fame include promoters Fred Corcoran and Bob Harlow, The PGA TOUR’s first Commissioner Joe Dey, U.S. National Golf Foundation founder Herb Graffis, two-time USGA President Bill Campbell, super-agent Mark McCormack and TV producer/director Frank Chirkinian. Don’t you agree the man who gave the world The Golf Channel should join them? This entry was posted in Golf, golf on tv, sports and tagged Annika Sorenstam, Arnold Palmer, Brian Anderson, Casey Martin, Jerry Foltz, Jim Furyk, Joe Gibbs, Karrie Webb, Kelly Tilghman, LPGA Tour, PGA TOUR, Scott Van Pelt, The Golf Channel, Tiger Woods, World Golf Hall of Fame. Bookmark the permalink.